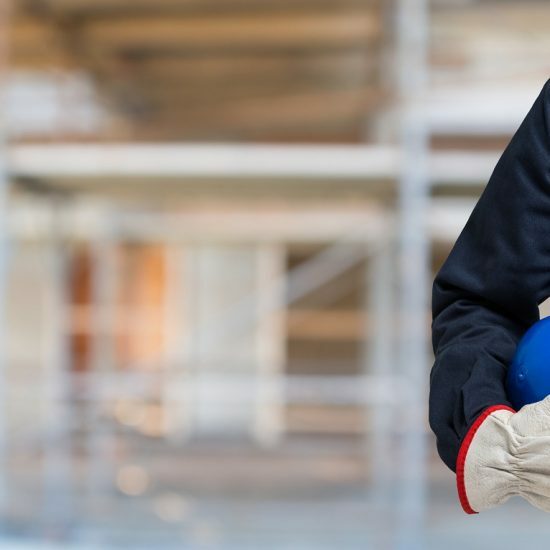 Our scaffolds are great for building, repairs, re-decorations, maintenance and everything else you would need scaffolding for in Hollingbury. It doesn’t matter the type of project you have going on, we have many kinds of scaffolding units. We make it our priority to provide high quality service at affordable prices. We know our clients deem it necessary to make the right choices when it comes to choosing contractors. Because of this, we put in our best to go beyond their expectations of us. We don’t fail to show, supply the wrong parts or deliver late. Our services and scaffolds are not rigid and can work for many requirements. Our in house draughtsmen in Hollingbury are highly experienced and can qualified enough to make great designs to fit your project excellently. To find the right solutions for you, we can meet with you or your team and properly understand your requirements. With the people on our team, you can expect quick service, safe procedures and a neat environment. Supposing the interior of your home needs repairs, we are widely known for our excellent service delivery. If you have to do building extensions, roof repairs, chimney stack repairs, or painting, we have a range of scaffolds and tower options that would work just fine. We have a qualified and experienced team in place that can provide the best services to you. Internal scaffolding is suitable in cases where ladders cannot get the job done in a safe and proper way. The internal scaffolding options we have available in Hollingbury are numerous. With this option, you are not constrained. We make use of methods like birdcages to provide all round access at Ace Scaffolding. At Ace Scaffolding, Hollingbury, we have a 24 hour emergency set up for problems you may experience with your scaffolds. We do all we can to avoid emergencies, but when they do occur, our scaffold experts are on standby and are just a phone call away. In addition to this, we do routine checks on the scaffolds we install for the duration of the project to ensure safety at all times. Sometimes, some projects are unique and require bespoke scaffolding designs. Working in this field for 26 years has made us experts at creating unique designs for projects that are unique. To fully understand the scaffolding needs and requirements your projects may have, we can work with you. Our designs do not pose as safety hazards to our clients, their workers and everyone else. By collaborating with our design team, you can get the right scaffolding for your project. Our services are holistic in nature. We will erect your scaffolding regardless of where you are in Hollingbury. We take all the precautions and steps needed when erecting scaffolds for our clients because safety is important to us. We have competent experts who understand the importance of every detail and can provide the safest best scaffolding installation services. We can help you take down your scaffolds at the end of your project. While it may seem straightforward to remove scaffolds, it always recommended you let the professionals do it. We are aware of every precaution to take and we clean up after ourselves. That way, you can have a safe process where your scaffolding is involved. We have many scaffolding options available at Ace Scaffolding to make your elevated access needs easier. We have aluminium, fiberglass, kwikscaf and universal options, all depending on the kind of project you’re handling. Scaffolding of this nature is great for construction and repair jobs, as well as renovations like painting, brick layering, roofing and rendering, Aluminium scaffolds is usually the ideal scaffold type for such projects. The applicable safe working load of 225kg makes it safe enough to carry two people or one person and some equipment. With base, width and height options that can be varied, even the hard spots would no longer be difficult to access. Providing safe elevated access for people who have to work in narrow areas is a regular concern. What could become regular and serious accidents can be averted by employing the best of scaffolds available. We have such options available and we have the right skills to have them set up. In Hollingbury, we have universal scaffolding available with platform heights and narrow bases that can be adjusted to ensure platforms are safe and balanced enough for limited access. We make available extension ladders for limited access. They are ideal for moving people and things around because of their adjustable lengths. For frequent elevated access, we can make available ladders of different lengths depending on the project’s specifications. If you’re doing work on a roof in Hollingbury, there are roof ladders you can use. Moving around and locking in place can be made easy with the wheels and hooks they come with. There are jobs that require a lot of mobility for people and things. It can become difficult and unsafe when the wrong type of scaffolding is used. Lightweight scaffolding options are great for such requirements. A common choice for mobility is Kwikscaf and it is possible to set them up to create all round access on the worksite. It can be used as a trolley and set up to take away obstacles on the ground level. It works just fine if you’re doing maintenance, signwriting, plastering or cleaning. Your workers can take their gear along as there is an allowed safe load limit of about 200kgs. Fibreglass scaffolding options are suitable if your project involves electricity or chemicals. For projects in which electrical safety is requires, it is a better fit than aluminium. Fibreglass is also immune to chemical reactions, is light, and strong enough to safely hold up to 225kgs load. We provide fibreglass scaffoldings in Hollingbury that are easy and quick to set up for use. In addition, its base and height are suitable for different types of projects. If you require a lot of elevation for your projects, you can get all you need at Ace Scaffolding, Hollingbury. We have roof harness kits available that are secure and of high quality and contain harness, shock absorbing straps, anchor straps, rope adjuster, user manuals and carry case. If you have to work on a roof, it is always advisable you do so with a roof harness kit. Are you uncertain about the kind of scaffolding your project in Hollingbury would need? You don’t have to worry at all. Our team has a lot of information and knowledge couple with almost 3 decades of experience to help you. You can let us know your requirements and concerns and we can get you the right scaffold option. 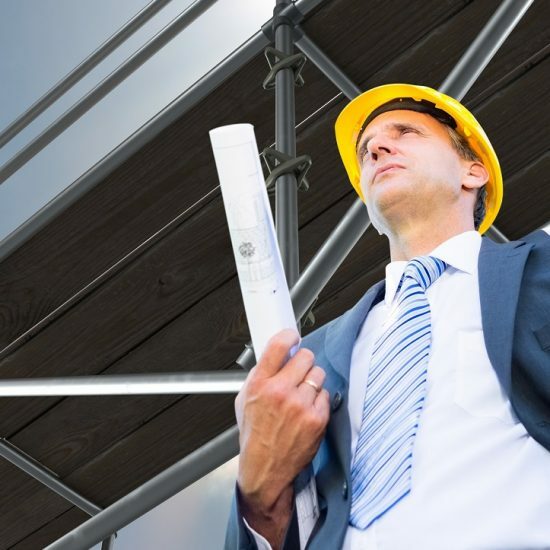 We expect to hear any questions and concerns you might have and our scaffolding professionals are always around to provide answers and guidance. You can call us today and get a free, no obligation survey and quotation. Hollingbury is a Northern suburb of the city of Brighton and Hove, East Sussex, United Kingdom. The Hollingbury suburb is situated within the northern area, towards the outskirts of the city of Brighton and Hove. Bordering Hollingbury to the South East is Withdean and Withdean Park. To the South of Hollingbury is Preston, a small suburban area. To the East of Hollingbury is Moulsecoomb Wild Park. Coldean is to the North East of Hollingbury. Hollingbury is bordered to the North by the A27 Patcham interchange and South Downs National Park. The postcode area for the suburb of Hollingbury is BN1. To dial the Hollingbury settlement you use 01273. Hollingbury is very close to the South East coast of England within the East Sussex region. Hollingbury is provided for by Hollingbury Carden d Primary School, within a section of Hollingbury named Carden. Hollingbury has Ladies Mile Local Natural Reserve, a large open area, within the North, of the suburb. The Hollingbury suburb is a relatively substantial area within Brighton and Hove City, East Sussex, , England, United Kingdom, and is well connected with Brighton and Hove and the rest of the East Sussex area.